Our company, established in 1983 by Jeff Beckwith, was built on dedication to customer satisfaction using only the best materials. Thus, we continue that mission today as your first choice for quality craftsmanship at the right price. We welcome you to view our many other services that offer long-term protection for your business. In conclusion, there are countless reasons why commercial businesses like yours have flat roofs. 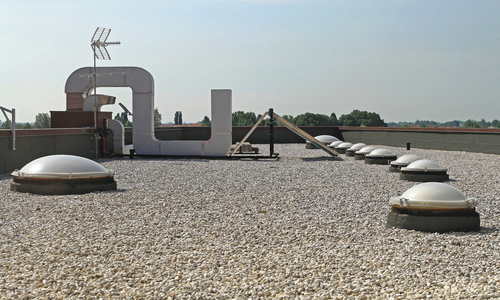 Choose Beckwith Commercial Roofing to install, repair, inspect and maintain it throughout the years. 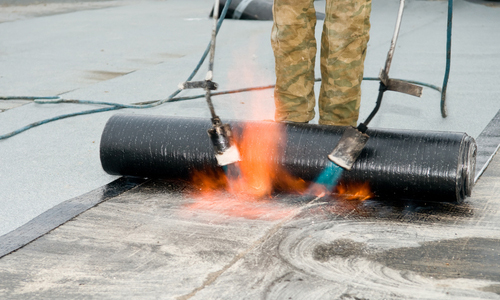 To inquire more about our flat roof installation services in Dubuque, please contact us at 563-219-7064 or email us at info@beckwithcommercialroofing.com. For your convenience, we are located at 1801 S. 21st St. in Clinton, IA.